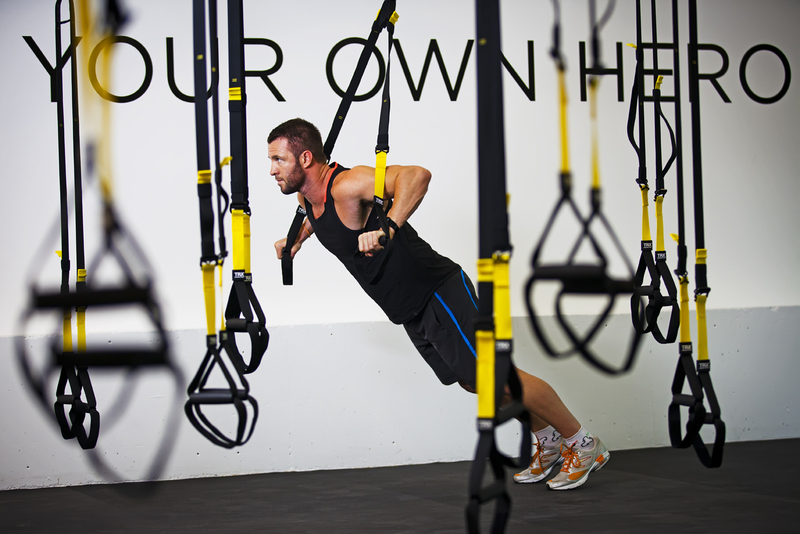 Flow Athletic – WIN 1 of 20 FREE PASSES! 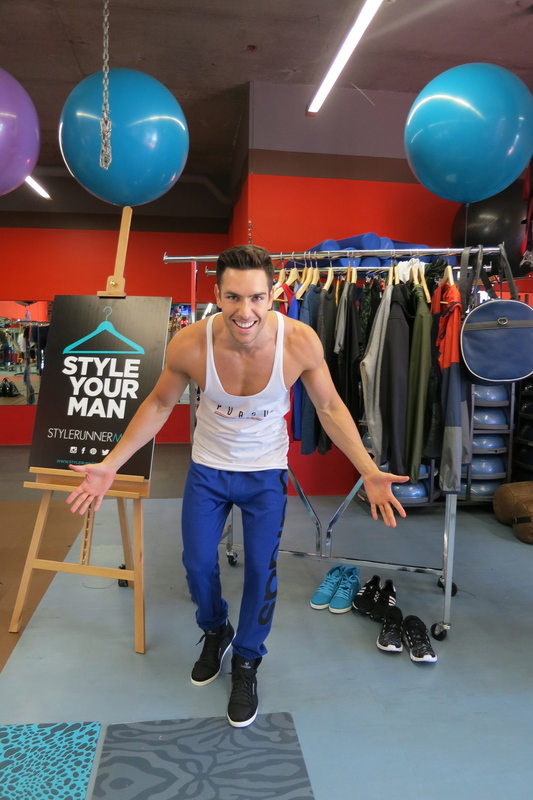 Want to work out your workout like a model, athlete, celebrity? 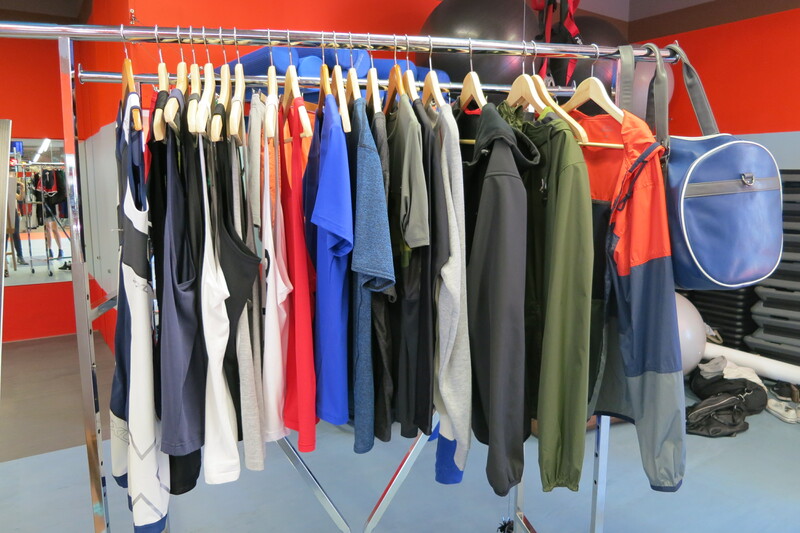 Whether you’re an active junkie or fitness beginner you’ll find yourself welcome at FLOW Athletic on Saturday, May 3rd for their OPEN DAY, in celebration of their first birthday. Hip Hip Hooray!! The revolutionary active space that is FLOW will host three 30 minute rapid classes held on the hour at 10am, 11am and 12pm. Is Spin your thing? 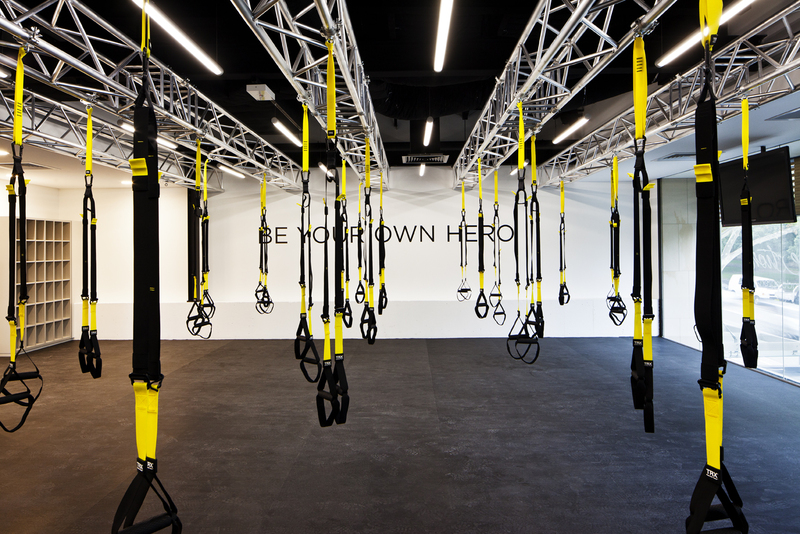 Or perhaps you’d prefer a Saturday Yoga stretch or to test your Strength with TRX. If you think you’ve got what it takes, attend all three.. for free! 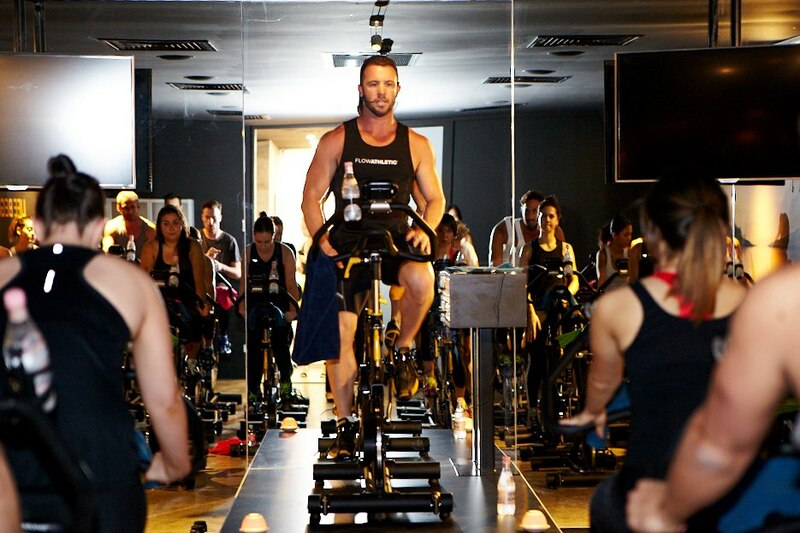 Founders Kate Kendall and Ben Lucas have revolutionised fitness in Sydney since opening their unique studio in Sydney’s Paddington last year and they’ll be on hand to discuss the gym’s unique training concepts and options. As if that’s not exciting enough, there’ll be pop-up concessions from online sport luxe retailer Stylerunner, Botanica Hand Crafted Cold Pressed Juices will be hydrating guests with chemical-free and nutrient-rich elixirs, while city-girl go-to The Nail Lab will have your talons Saturday-night ready with their onsite express mani’s. If you can’t make it on Saturday to FLOW Athletic, I have 20 passes for lucky Coogeecat readers. The first 20 people to drop me an email (see contact details on home page) with their name and address will receive them next week! 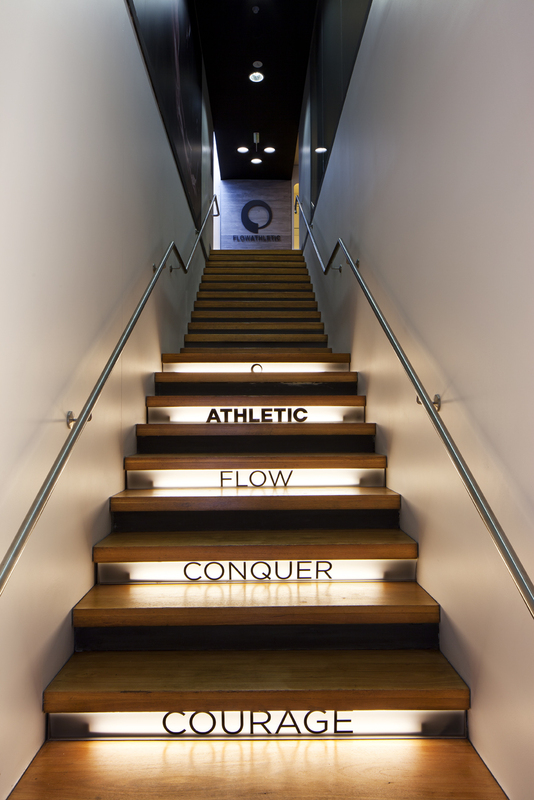 FLOW ATHLETIC LEVEL 1, 134 OXFORD ST PADDINGTON. 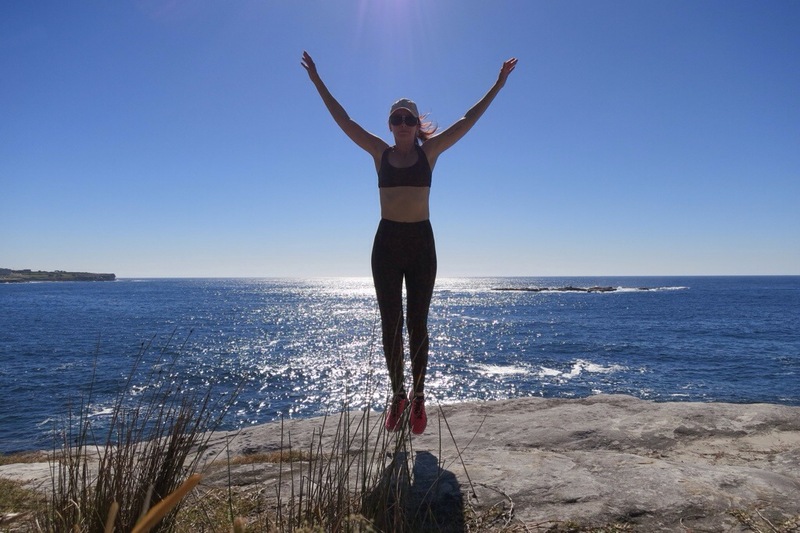 Thank you Universe for an amazing day today in Coogee… 29 degrees on the coast. So many people out walking, talking, dogs in the park, kids on scooters, swimmers, surfers, lifesavers, beach volleyballers, runners, boot campers. Get up, Get out, Get active – it was everywhere! Were you there? Was the perfect to day to hit the pavement in my new The Upside workout gear. Leopard print dance pant, leopard print T-Bra and logo muscle tank in white. Turned a few heads and fielded a few comments along the way from other Coogee cats keen to try them on for size. I directed them to Rebel Sport and online sporty luxe store Stylerunner who are both stocking the edgy new label by Jodhi Meares (remember her awesome Tigerlily bikinis?). 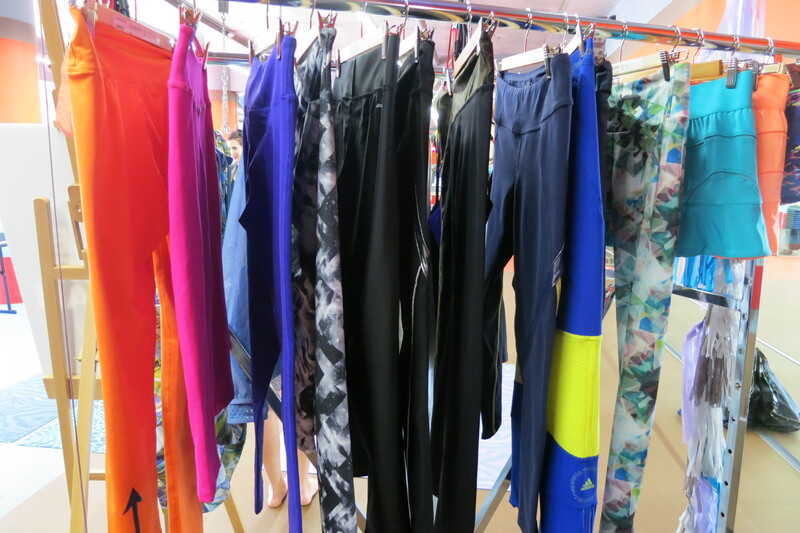 I’ve got my eye on the black catsuit too – perfect yoga sleek chic.